The CHAOS Group is a Community Interest Company which has seven partners who work together to help disabled or disadvantaged members of the community get back into employment, learn new skills, or get the help they need. 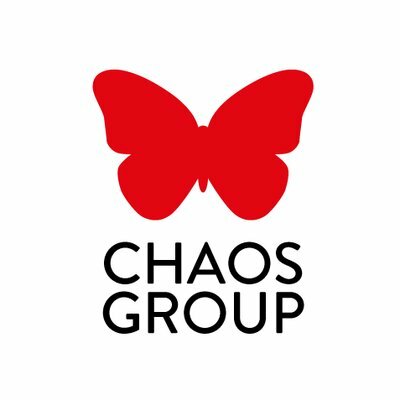 Truthfal’s Izzy Adams spoke to Nathan Hunkin, Marketing Manager at The CHAOS Group about their next exciting project. 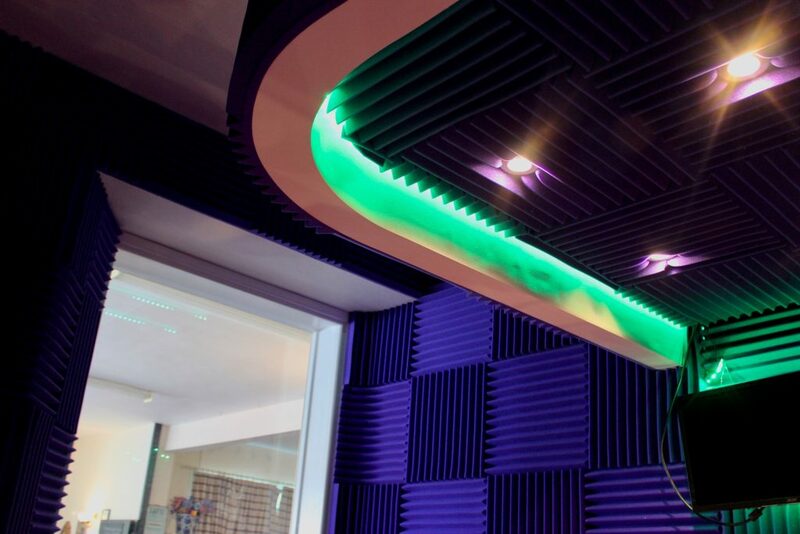 They are in the process of building an accessible radio studio which will directly benefit the community and service users – whether they have an idea for a show or want to attend workshops in order to learn new skills. The online station will have its soft launch towards the end of May, as well as an official launch to the public in August. 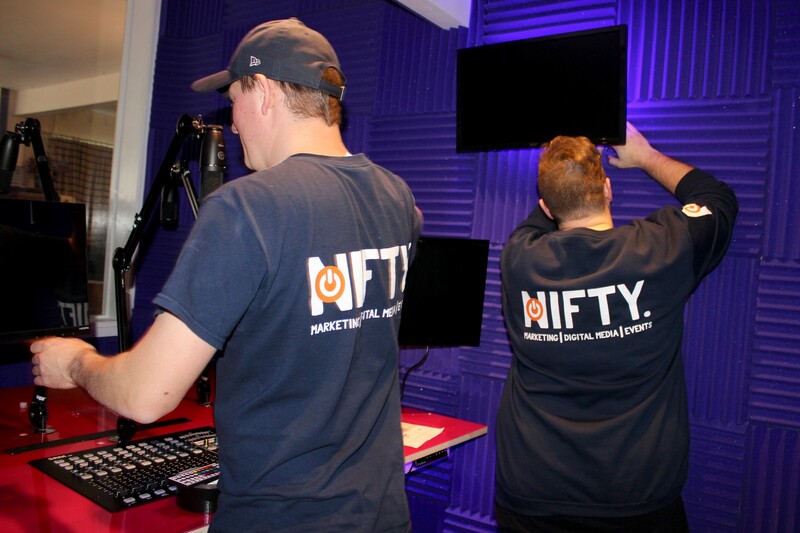 Nathan has previously worked with community radio stations such as The Hub and is using these skills and his marketing company Get NIFTY to design and fit the studio and will eventually run some of the skill workshops. 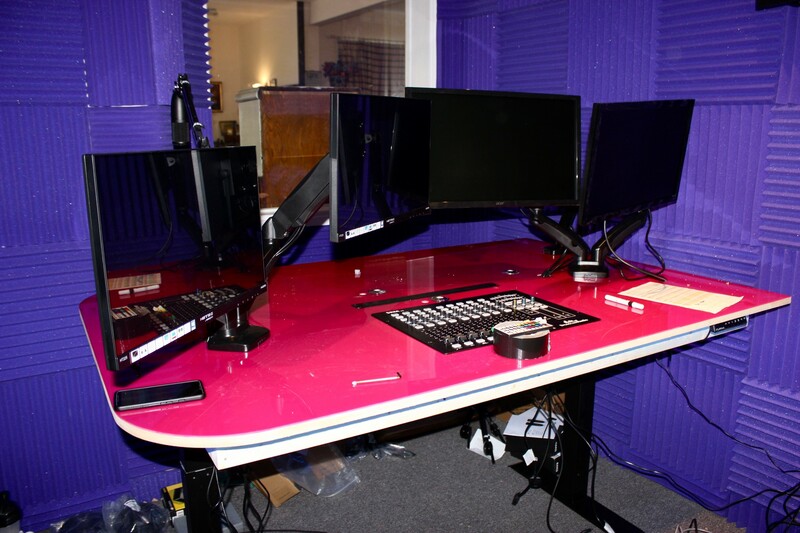 “We also wanted to upskill the community around us, so we started CHAOS Creative which offers marketing assistance to third sector organisations who are doing amazing work but haven’t got the skills, resources or funds to polish up their marketing. Now it’s paying dividends and we’re getting companies coming to us for help.